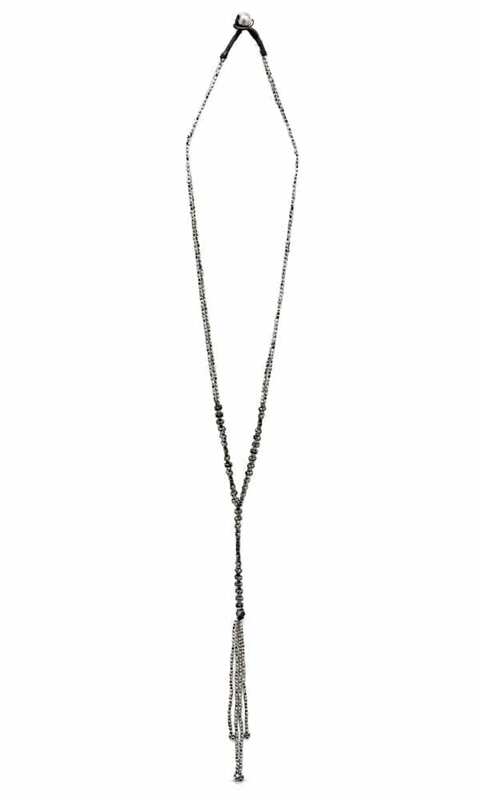 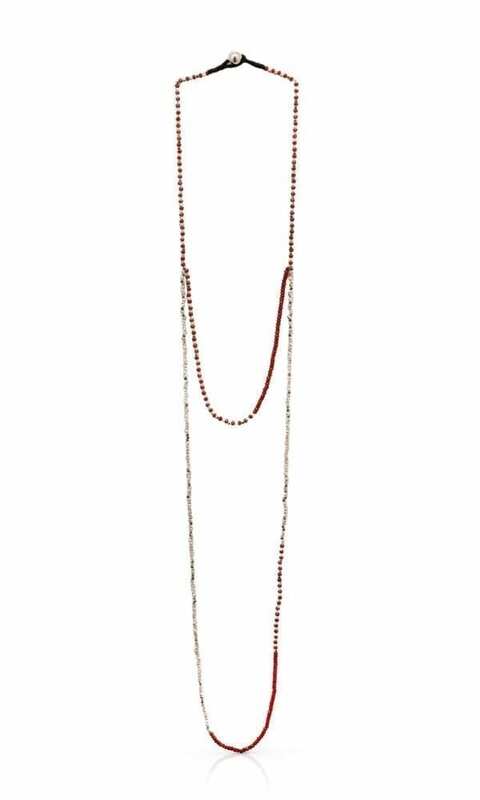 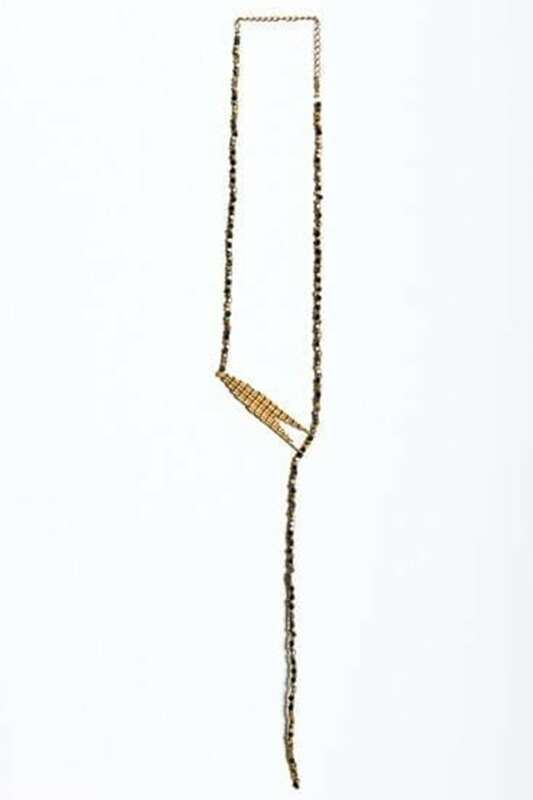 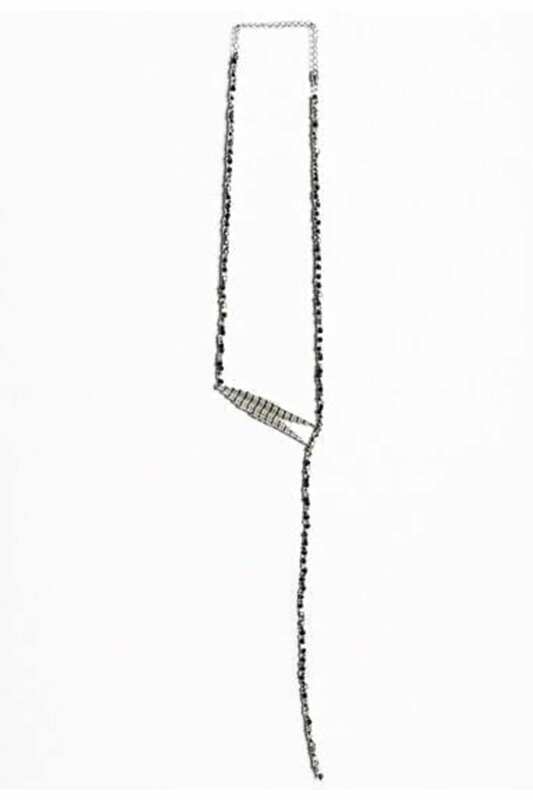 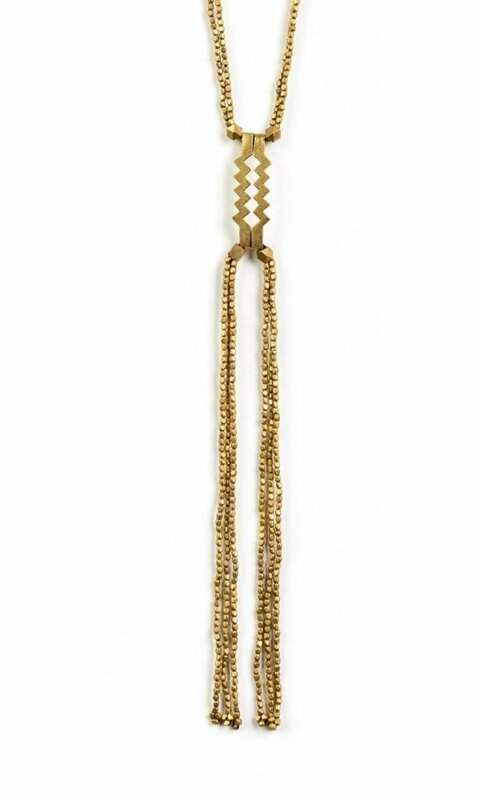 The Helena Necklace is an asymmetrical necklace you can wear throughout the day. 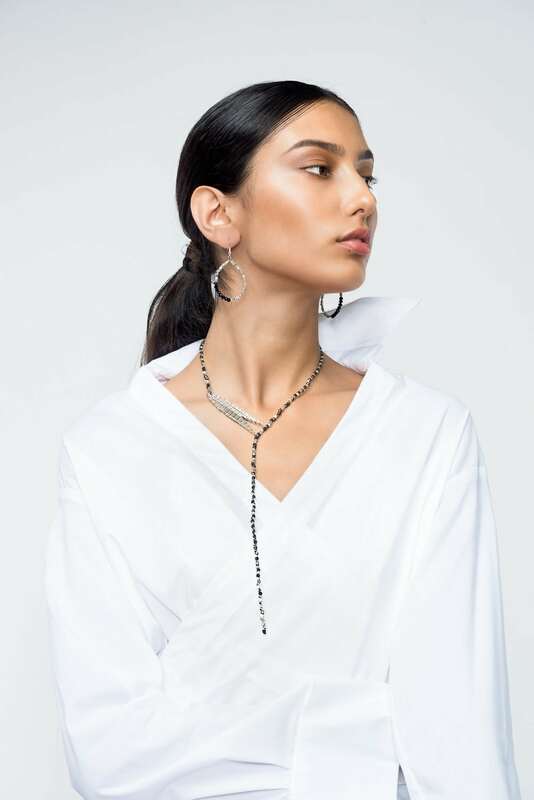 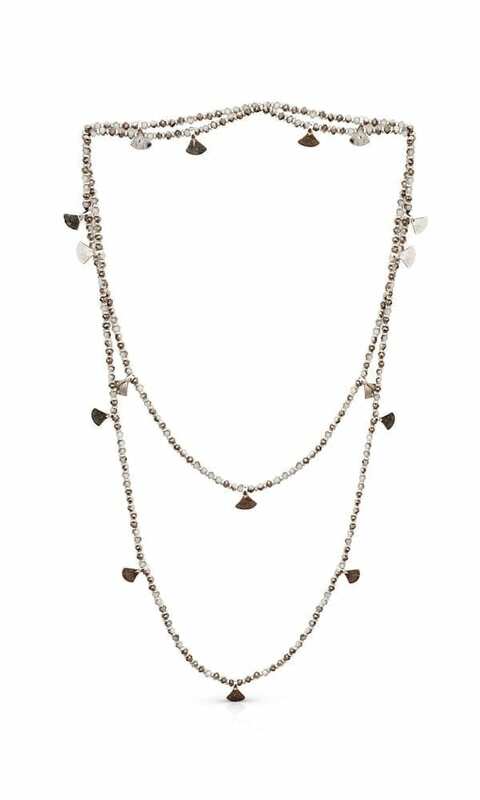 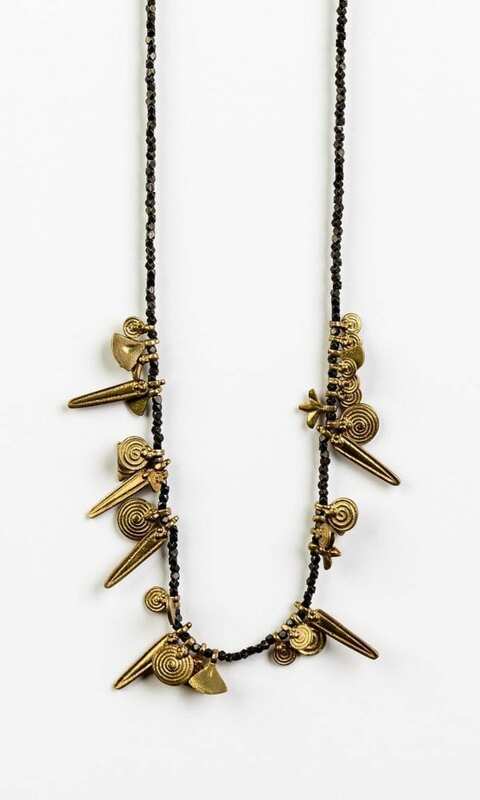 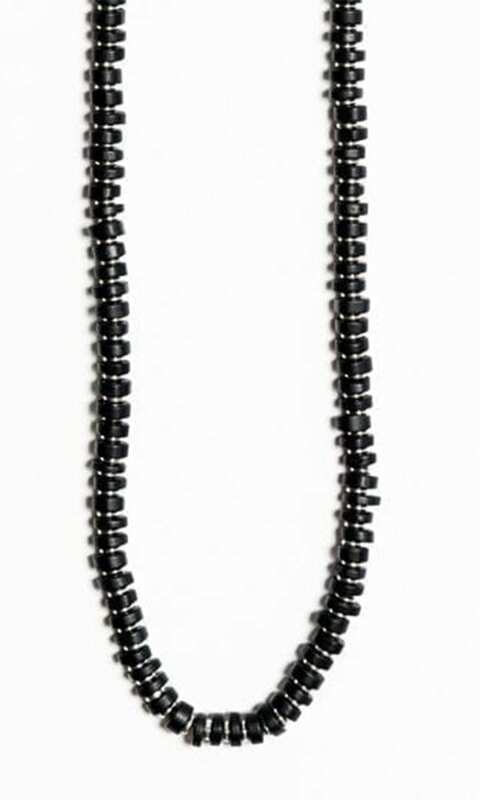 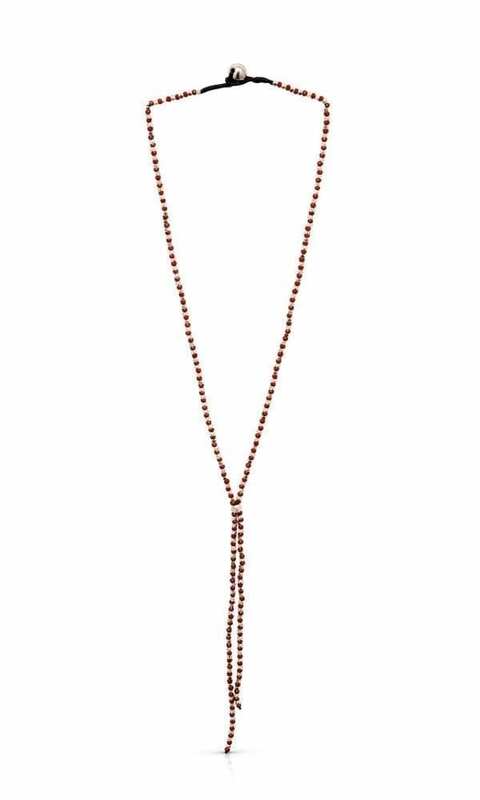 Inspired by a minimalistic urban style, as well as an ethnic and tribal style, the Helena Necklace is a combination that creates a sophisticated fashion statement. 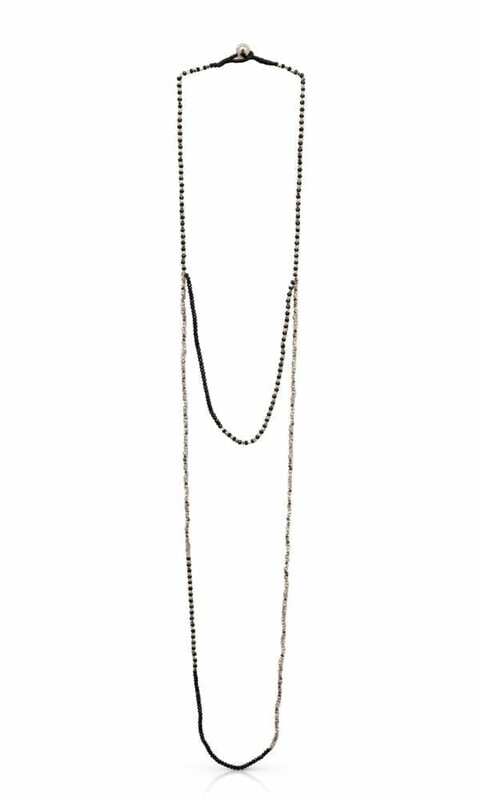 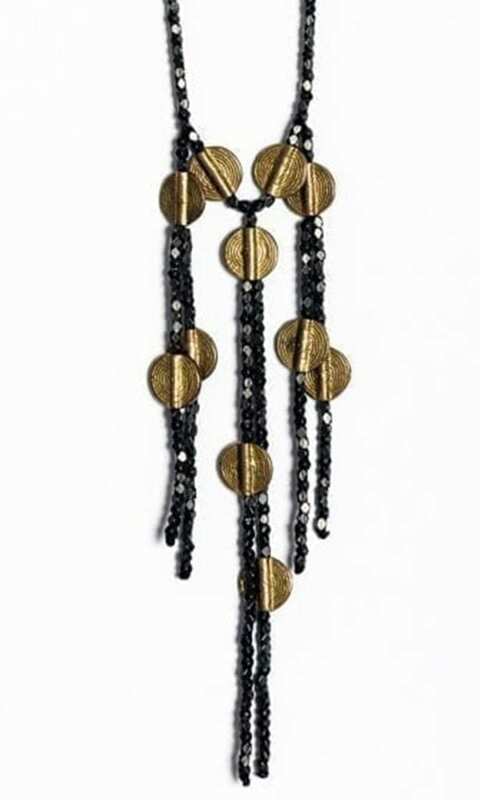 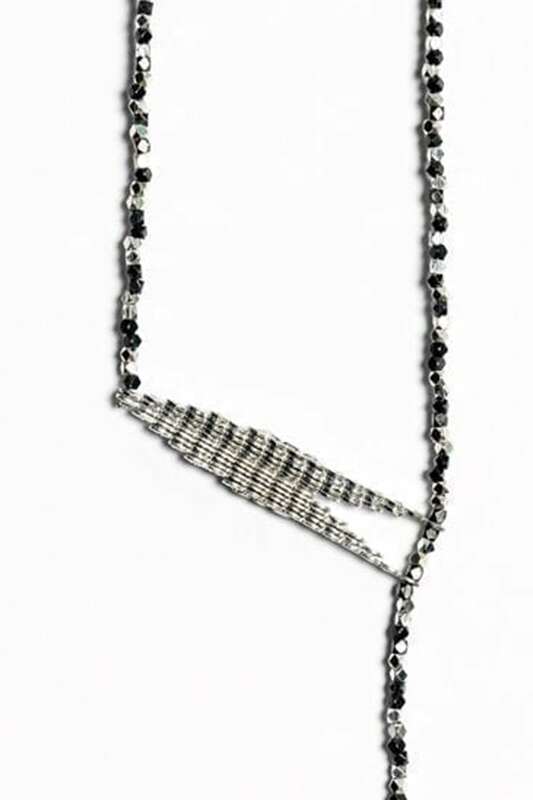 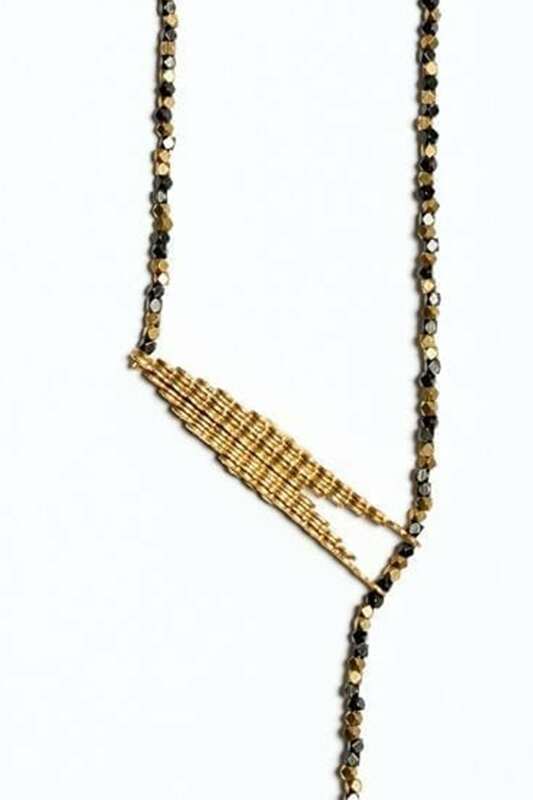 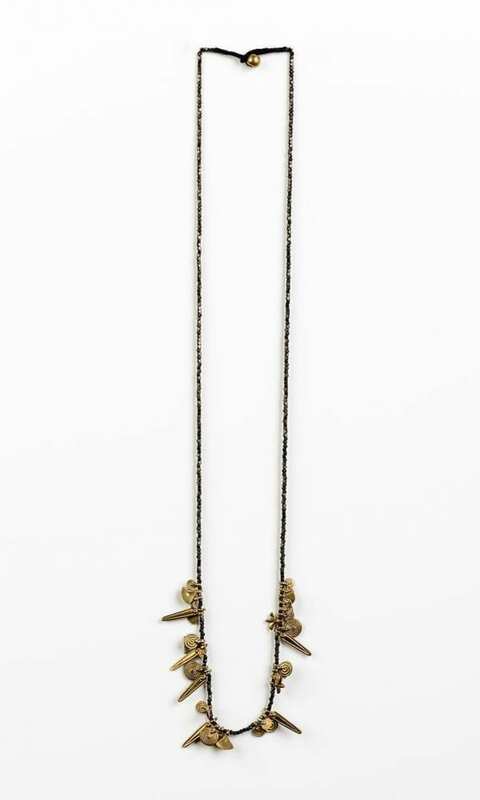 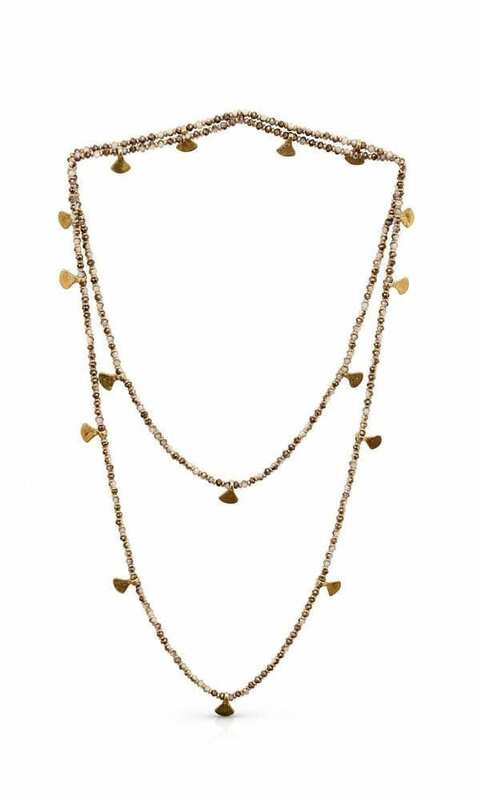 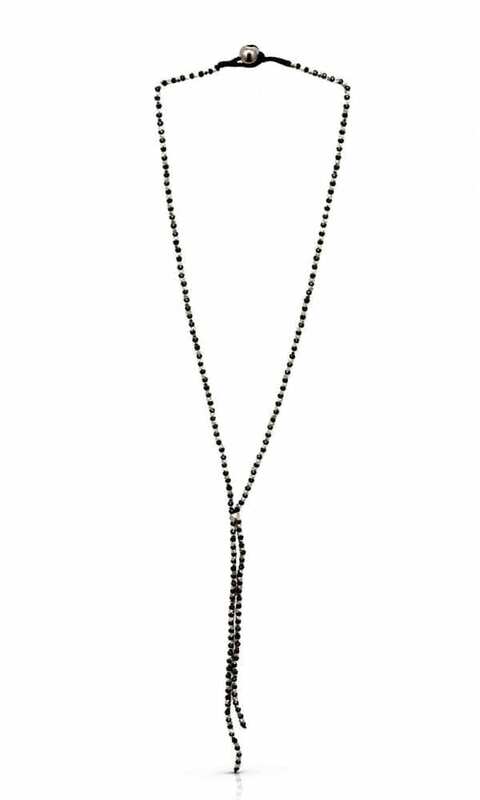 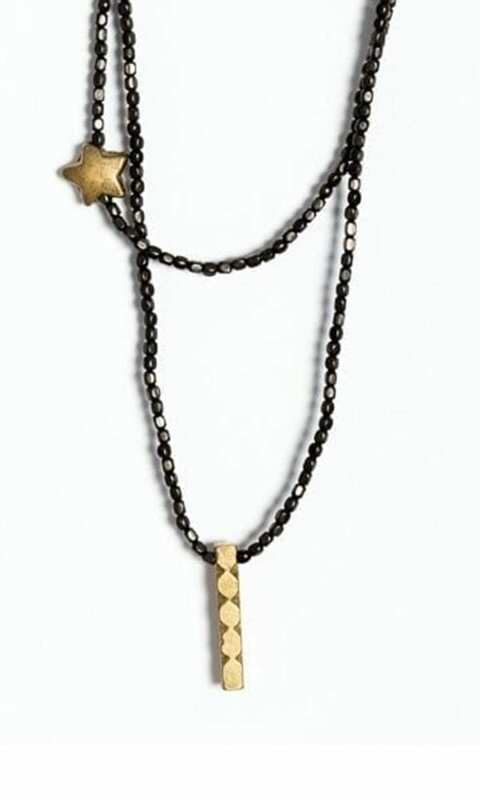 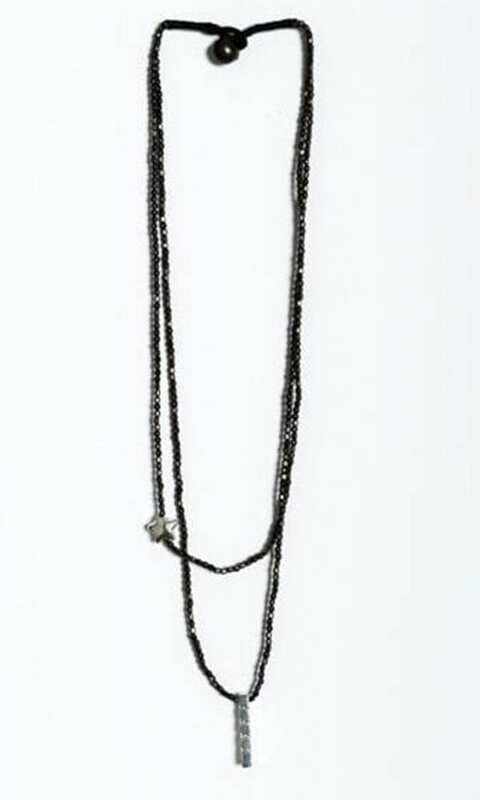 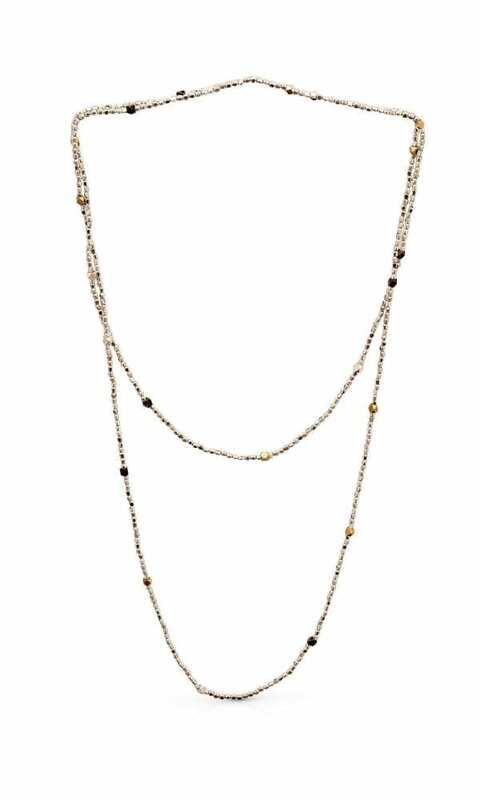 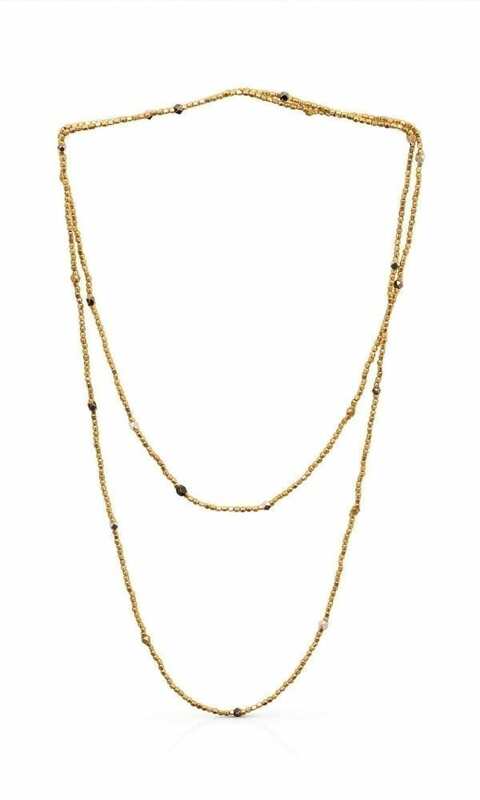 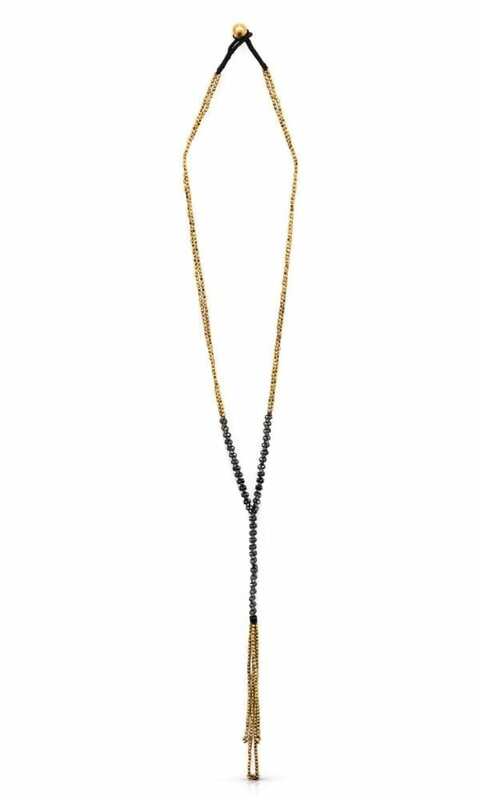 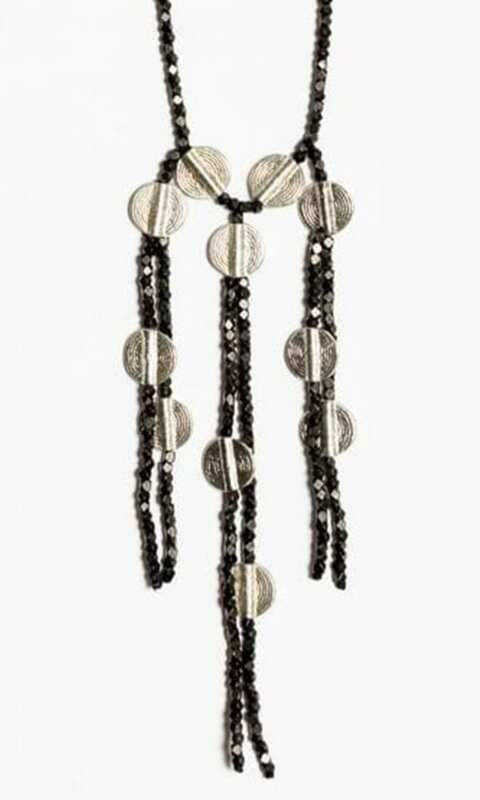 The Helena Necklace is available in two color combinations: gold-tone and black, silver-plated and black.